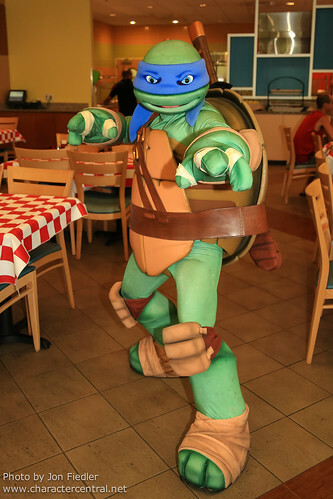 Leonardo is the pizza obsessed ninja swordsman from the sewers of New York! 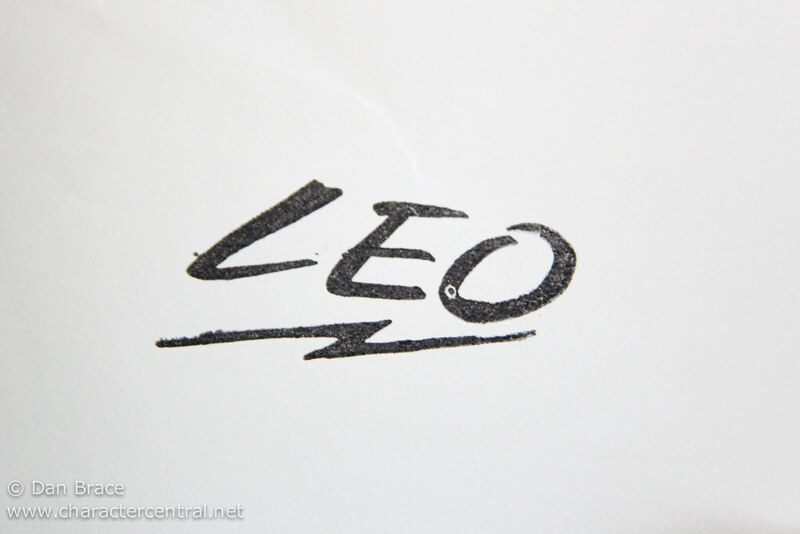 Trained and raised by Master Splinter, Leo leads his team of Turtle brothers against the evil Shredder! Leonardo is the leader of the Turtles and uses his skills and tactics to defeat the Foot Soldiers. 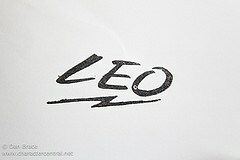 A fearless warrior, leader and freedom fighter, Leonardo is skilled, loyal and a true friend. Leonardo can currently be found at the Nickelodeon Suites Resort in Lake Buena Vista, Florida.